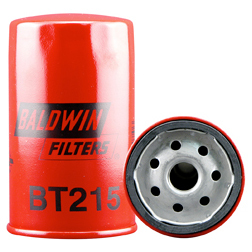 Special note: These filters for MF265 with Perkins engine. 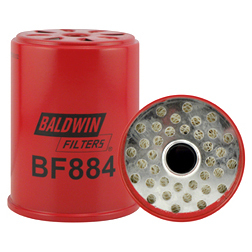 Use BF884 fuel filter for diesel. 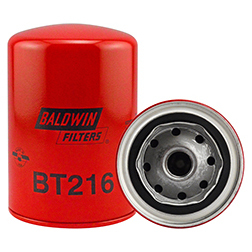 Use BF879 fuel filter for gas.